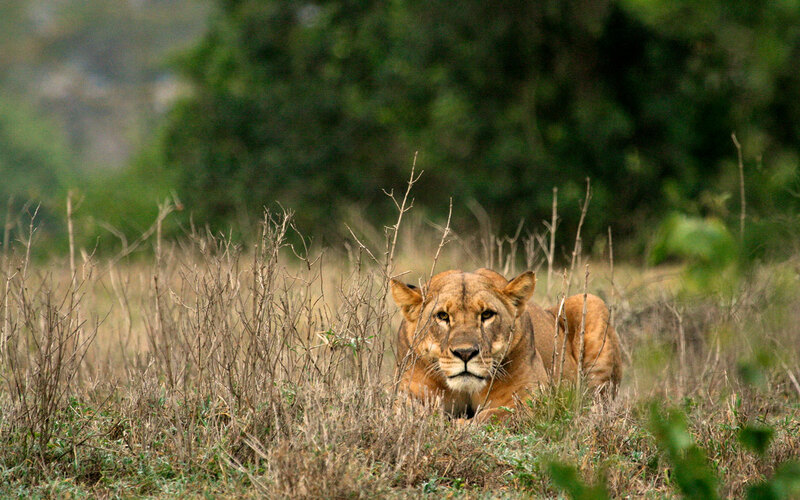 Posted on August 7, 2013 by Kristen C.
Like a lioness in the African pride lands, a post-grad girl spends so many of her days and nights hunting. Hunting for what, you may ask? And I reply, what are we not hunting for? Job opportunities, successful men to date, the perfect brunch spot, a nail salon with a cheap-but-still-clean atmosphere. Recently, the most important thing that I’ve been hunting for is an apartment. And let me tell you. It’s brutal. Me looking tired while apartment hunting after work last week. While the hunt for an alpha male is pretty ferocious, I honestly think the hunt for a home in the vast and viciously overpopulated jungle that is New York City is ten times as cut-throat. Pairs of snarling twenty-somethings can be seen salivating over the same shoe-box sized Upper East Side apartment, staring each other down, ready to fight it out to win their territory. You have to be the quickest, the swiftest, ready to pounce at any moment on the prize – because before you know it, it’s gone. Brokers taunt you with listings promising “TRUE 2BR!” or “CLOSE TO SUBWAYS,” only to disappoint you day after day with crappy 5th floor walk-ups on 73rd and York, when all you really wanted was to be somewhere in the vicinity of the express train and a Dunkin’ Donuts. It’s a cruel life for the 23-year-old entry level lion cub trying to move on from her home and start a life all her own out in the wild. All metaphors aside, the process truly is really tough. There are serious trade-offs when you’re moving out for the first time, and I’m smack in the middle of understanding all of that myself right now. Moving out of the basement of my childhood home in Queens has been all I’ve wanted for about 6 months, but it’s not easy. It means meeting with broker after broker, all of whom seem to be halfway reliable at best, and making the uptown-trek a few times a week only to be disappointed at numerous apartments. It means trolling Craigslist and all of the other apartment listing sites every day on your lunch break to stay ahead of the game. “Bidding wars” and “guarantors” become part of your every day vocabulary. It means understanding that the first few months following your eventual move, you’re probably going to live a little less glamorously than you want to – Ramen noodle dinners, cheap wine, and Netflix-filled Fridays on the week that rent is due. But the upside of the trade-off is that you become this free, independent version of yourself, bounding through the savanna (aka the island of Manhattan) with the rest of your pride (aka your roommate and other broke NYC-residing friends), making frequent stops at local watering holes and pouncing and nuzzling with handsome males…too far? Be flexible. Part of this is understanding that your first apartment is probably not going to be your dream apartment. You may have to compromise some of your plans. Not all of them – don’t do that to yourself or you’ll be miserable, but be prepared to give up some things. It might mean walking up two extra flights of stairs to get to the door of your apartment but if it’s a block away from the subway, you’ll thank yourself come wintertime. Be decisive. Know what you want, know what you can and can’t settle for, and act quickly when you find something that fits within your range. If you don’t pounce quickly, someone else will. Be smart. Realize early that rent is only part of the equation. You also need to factor in utilities, transportation, groceries, toiletries, and most importantly, wine. Budget everything out before you decide what you can afford. Be patient. This is the most important of all, and the part I’m struggling the most with. Eventually, you’ll find something. So keeping a good head on your shoulders and not rushing into something rash is crucial. Take it one day at a time, and keep on hunting. Before you know it, you’ll be all settled in, turning your apartment into your home. Love the lioness/jungle metaphor running throughout the piece, but I’m not sure I agree with flexibility in that case. I don’t know how many lions/lionesses settle for the second best apartment/cave/jungle spot to live. Good luck out there though!! !